My wife and I just put an offer on a home. We had the inspection Saturday which revealed the land has a negative grade which needs to be corrected and having using and drain tile put in place (according to the inspector). The front porch is also in need of being replaced or repaired due to being deemed unsafe. The biggest concern to me is the foundation. 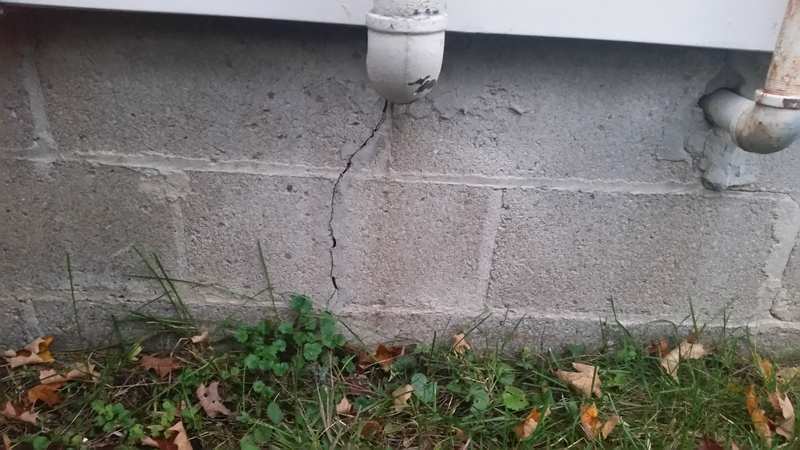 The inspector noted one basement wall bowing inward due to soil pressure because of the poor drainage and there are some cracks. I have put calls out to contractors and had one be a no show last night for us. Just looking for some input from you all that buy all the time. We have until Thursday to back out, (according to our realtor). 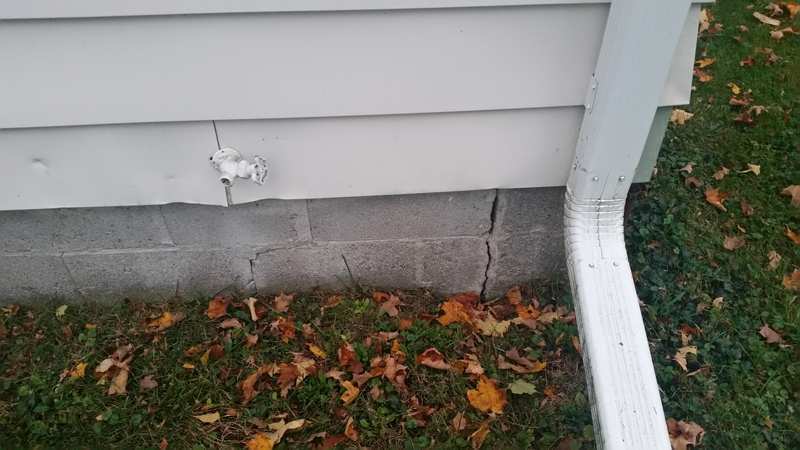 My gut is telling me the drainage and foundation will be an expensive fix but I really am unsure. Attached are some pictures. 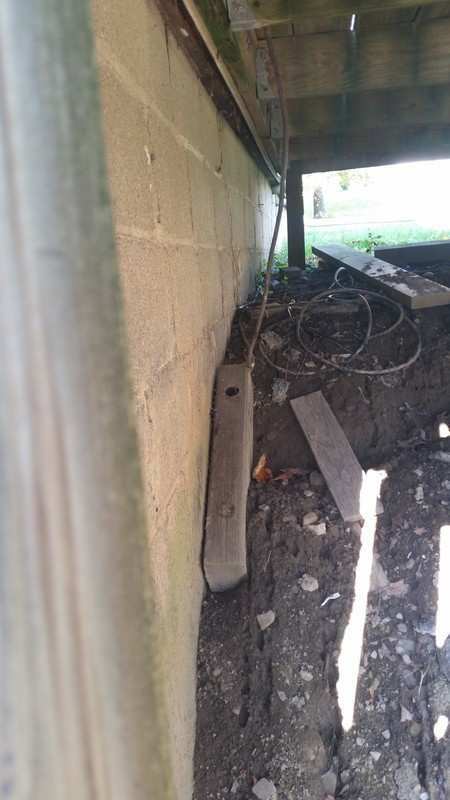 @Tyler M. Try a wall anchoring service to come out and evaluate the cost to repair. You can typically get a 50 year warranty form these reputable companies. @Alex Deacon, thank you for the advice. 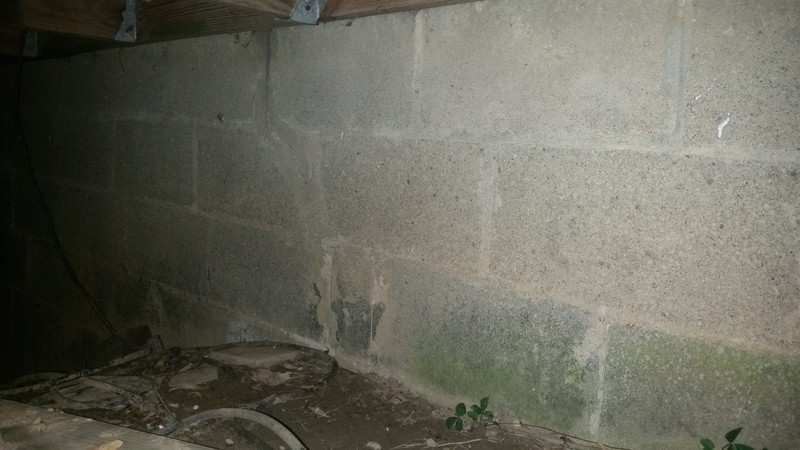 I had a company come in and give me a quote to repair the wall (do basement/concrete work) stated it would cost 15K to do all the work (dig out, install drain tile, jack house, straighten wall, coat outside etc.) Sellers are bringing in a structural engineer to look at the foundation now. We are basically thinking we are going to back out of the purchase at this point.